How to playfully learn German as a foreign language and still have fun. 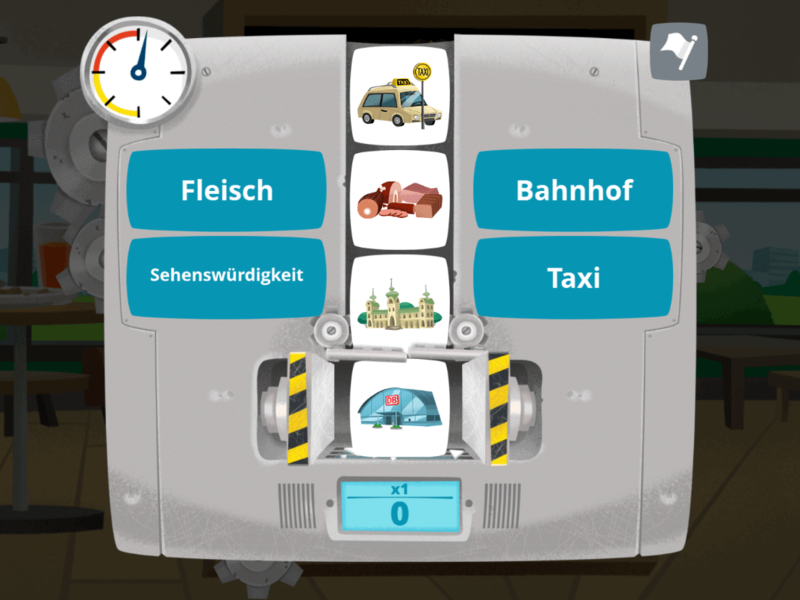 Lern Deutsch offers a playful introduction to the German language. The game combines elements of hidden-object pictures with competitive games for learning vocabulary. 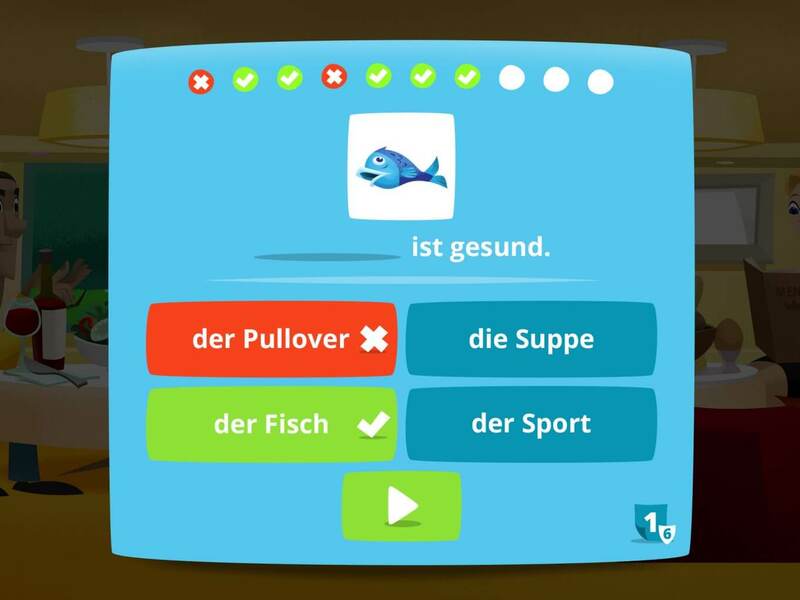 Multiple players can participate at the same time. 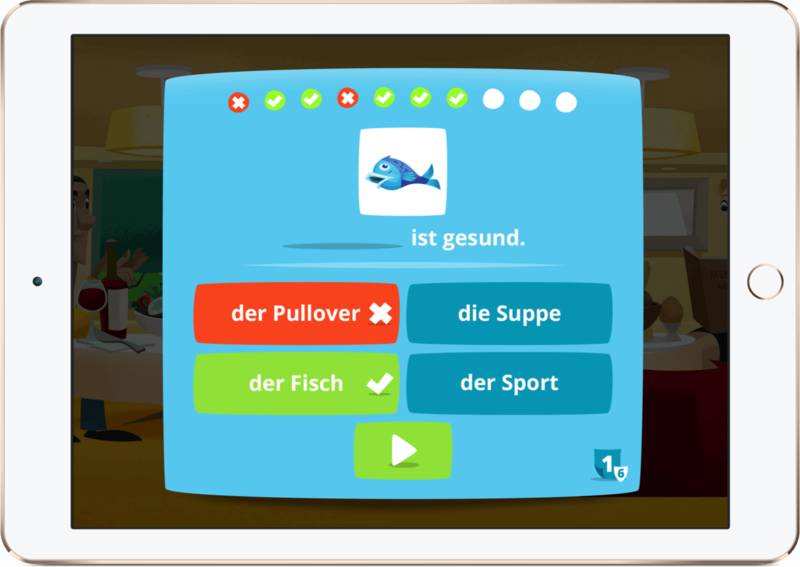 The language learning exercises help players learn the simple structures of the German language and strengthen their vocabulary. 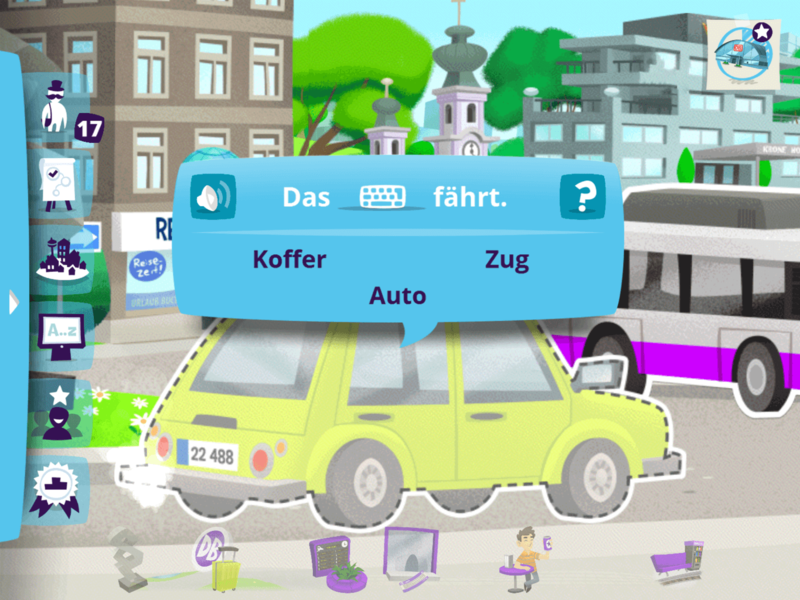 Lern Deutsch is different from other language learning games: In the game world, which is set in a typical German city, the players follow quests with connected narratives that lead the players to different locations around the city. 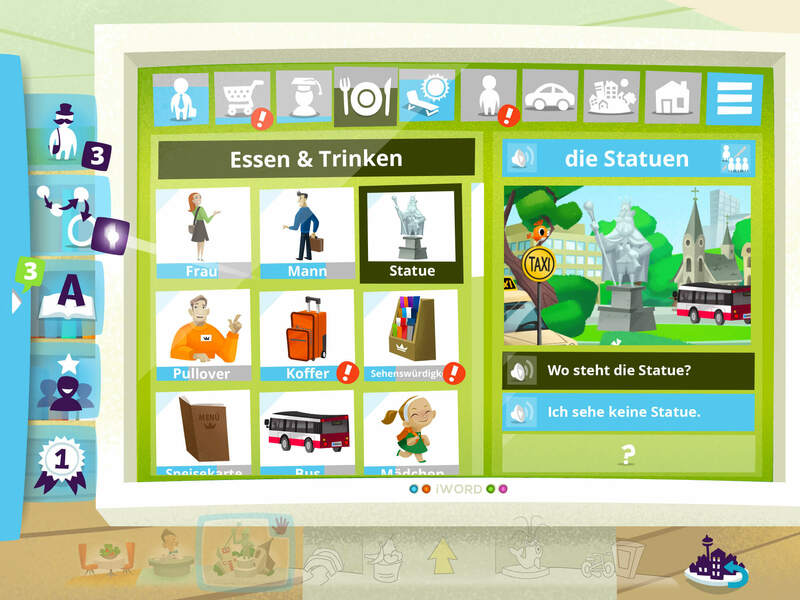 Shopping, food, clothing, transportation in the city, and more – the player has to find the right objects for all these themes and learn their names in German. 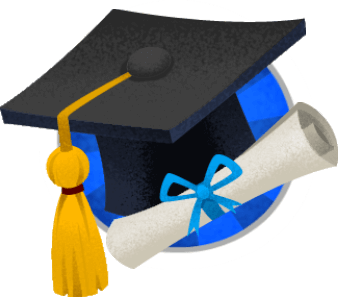 Found terms are collected in a dictionary and learned and reinforced through various exercises. Players can go through the exercises at their own pace or interact with other players in the game world. In two multiplayer mini-games, players can compete against one another or play cooperatively in order to win shared rewards. 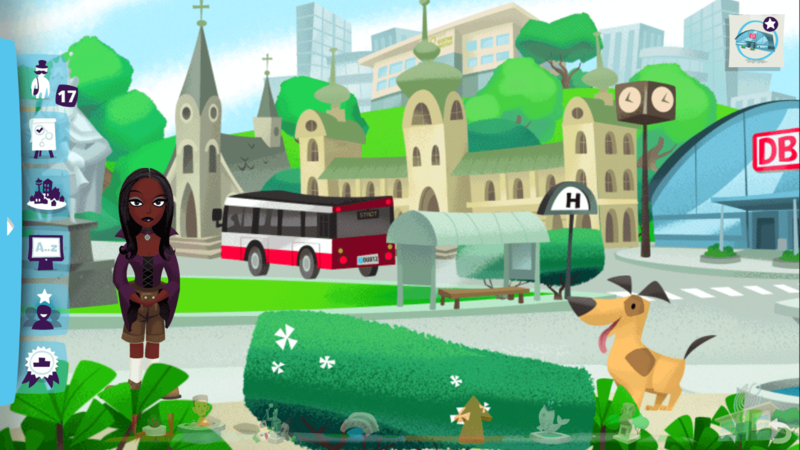 The game is very successful, especially on mobile platforms with an average interaction time per game session of about 15 minutes. 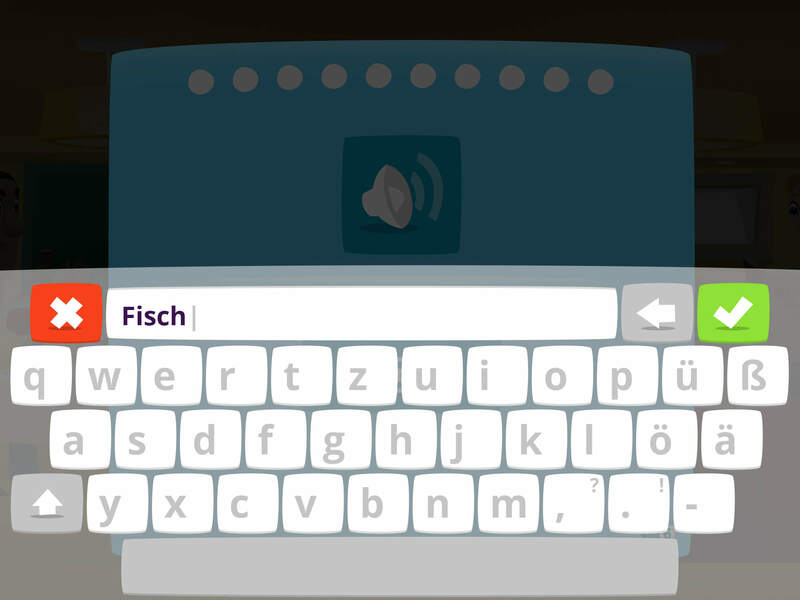 Lern Deutsch is played all over the world. Working with ovos was extremely satisfactory in every phase of the project. 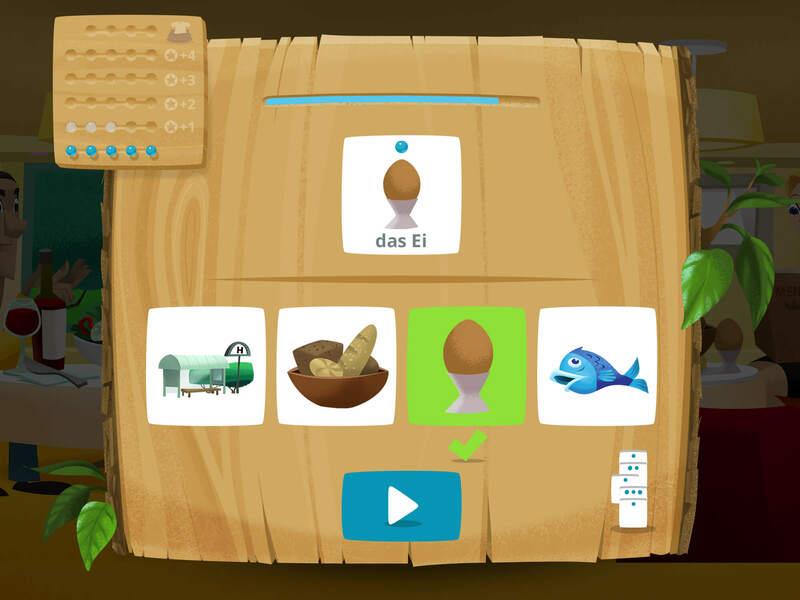 OVOS has proven to be a very creative and technically competent development partner, both in game design as well as implementation and development. Particularly noteworthy is that ovos did a great job meeting the specific requirements of the Goethe-Institut. 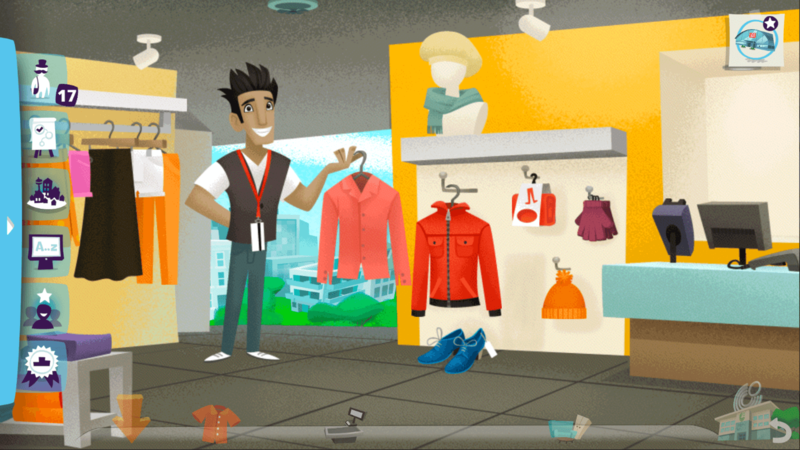 As a client, we are extremely happy with the collaboration and the resulting game product.